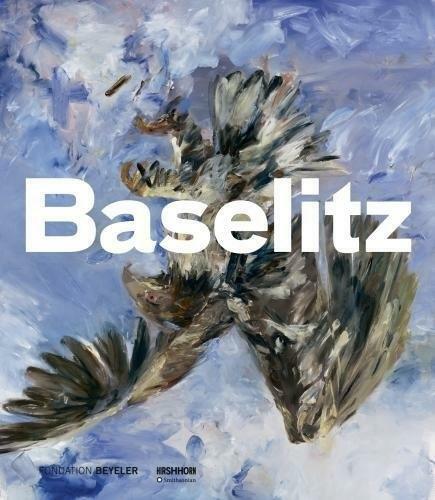 Baselitz is one of the most important artists of today. 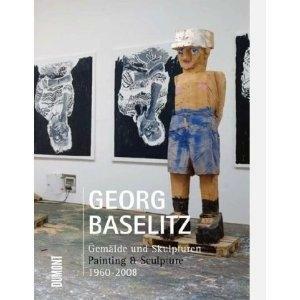 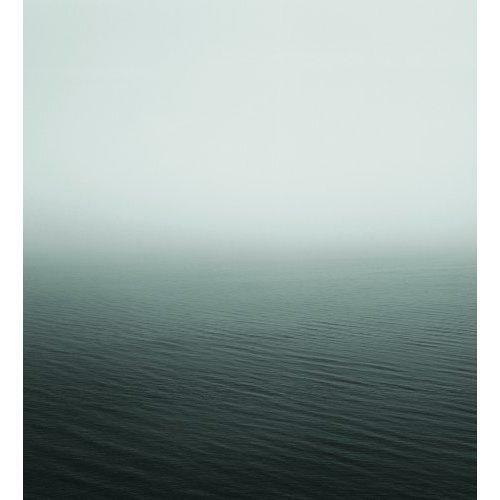 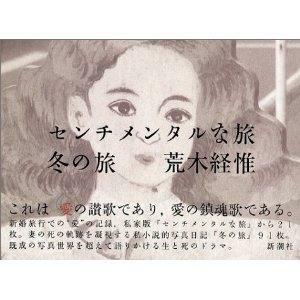 His works can be found in major museums around the world. 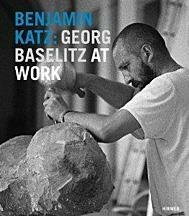 For over 30 years, photographer Benjamin Katz has been documenting Baselitz at work in different studios. 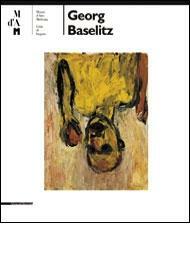 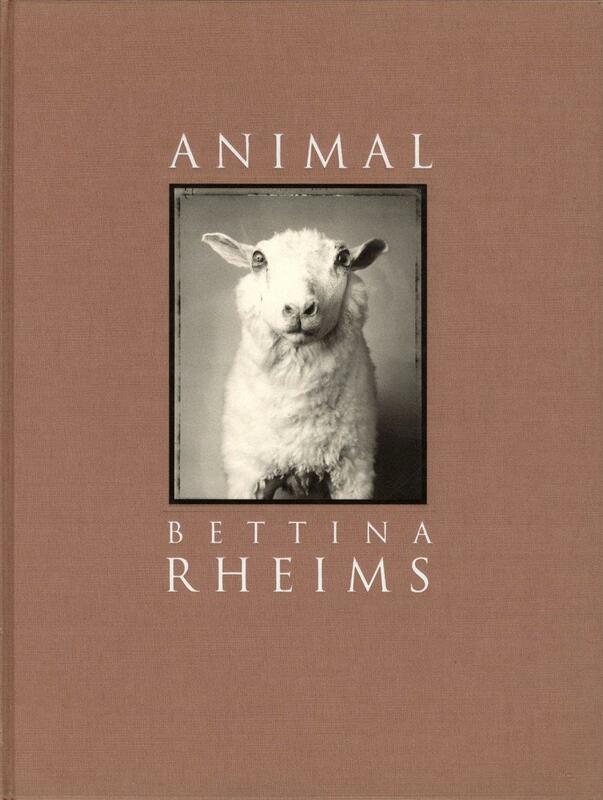 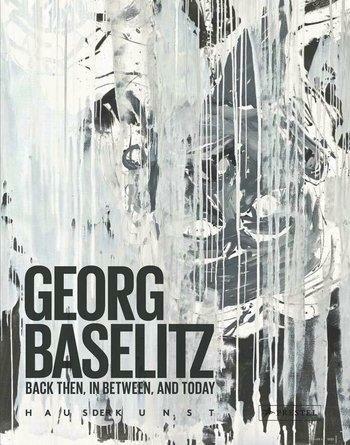 This volume now captures Baselitzs exceptional life at work and at home.